Indeed, all the staff of FINMAT share the same sentiment and dedication. They share the vision of the company and demonstrate that vision on a daily basis by their endeavors, delivering the highest quality and strictly adhering to the delivery schedule and the company systems. The spirit of camaraderie among them is strong as they constantly strive as a team to achieve excellence, proud of belonging to a great company..
FINMAT owns manufacturing plants in Dubai for the fabrication of our 100% acrylic solid surface range of products and Holza® under the UAE Industrial Production Licenses. Each of the workshop employees has at least six years of experience in the products. 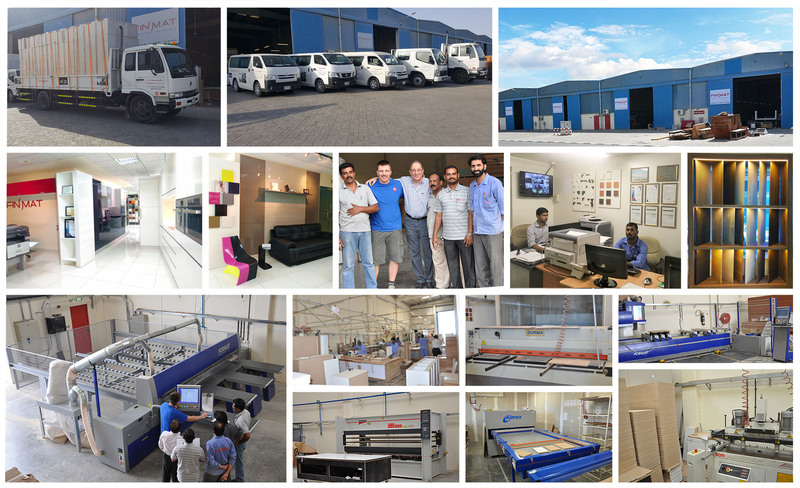 They are all chosen from hundreds of applicants and are the top-notch carpenters in the carpentry industry here in the United Arab Emirates. 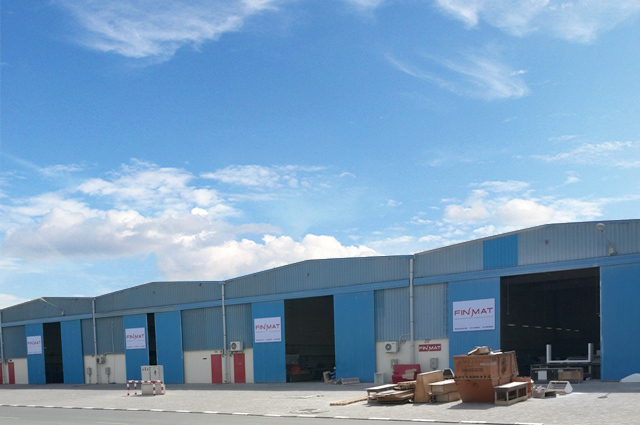 The factories are equipped with state-of-the-art machinery and tools. Working conditions in the plants are clean, orderly and safe.